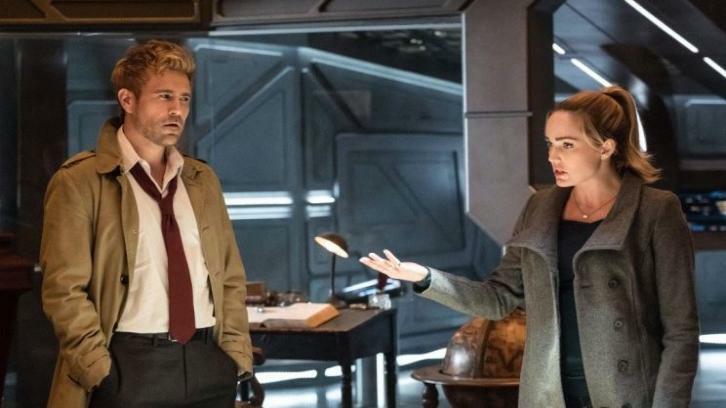 John Constantine returns to the Arrowverse to help the Legends uncover what happened to Nora Darhk, and how she went from helpless little girl in Arrow to vicious time witch in Legends of Tomorrow. There’s lots of demonic possession involved. John Constantine tries to exorcise a demon out of a young girl in an orphanage, but the demon refuses to abandon the girl, adding a warning that it was going for Sara Lance next. That’s why he went looking for the Legends in the mid-season finale. As it turns out, this “Emily” is actually Nora Darhk, who had her name changed after Green Arrow killed her father on Arrow. John Constantine temporarily joins the Legends of Tomorrow for a mission. The show wavers a bit about whether or not the Legends might be able to save Nora. 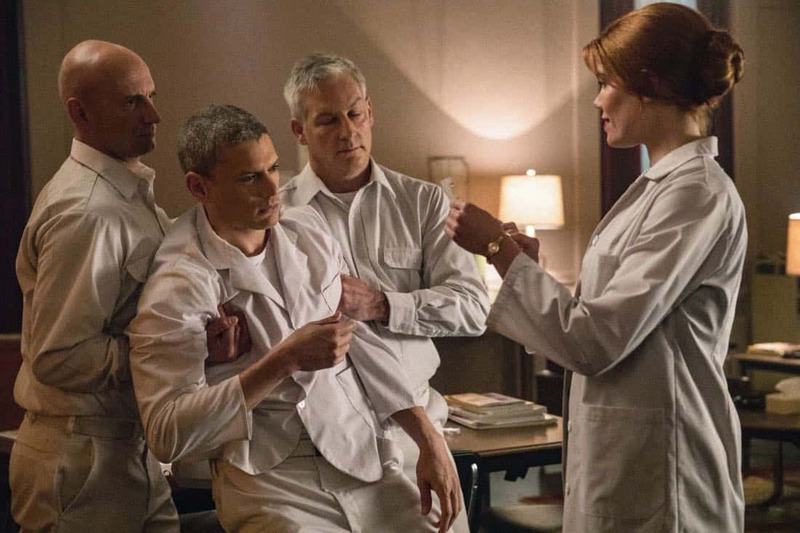 John’s second attempt at an exorcism goes far worse than the first: Mallus blasts Sara, Leo, and Constantine to 1969, when the insane asylum was much more … insane. They try to give poor Leo a lobotomy! This is the final adventure that spurs Leo to go home. The only way to get back to the future is for Sara to embrace the darkness inside and willingly let Mallus possess her so she can perform the same time magic spell that brought them there. Zari and Ray try being nice to Nora in the hopes that they can pursuade her to become one of the “good” guys. But there’s little they can do when Damien Darhk himself shows up to hand Nora over to The Order, a group of Mallus worshippers that probably train her enough in the coming years that she’ll one day travel to 1897 to resurrect her father properly. Nora Darhk has come a long way from being this helpless little girl. Time finds a way of correcting itself even when the Legends try to interfere. Legends of Tomorrow airs Monday nights on The CW at 8 p.m. Eastern.